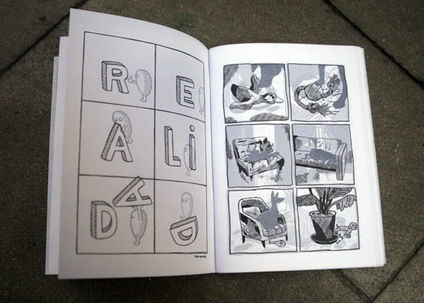 4 Color risograph - 36 pg, A5 zine printed on 100 GSM cyclus offset. Fanzine in homage to the legendary country singer Glen Campbell who unfortunately passed away in 2017. 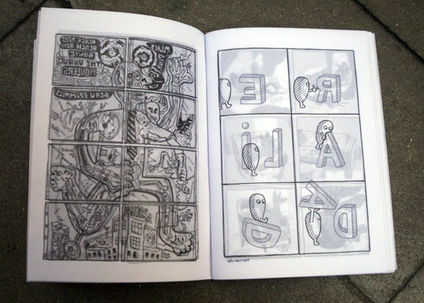 Illustrated by Jake Lucas from Jumbo Press.